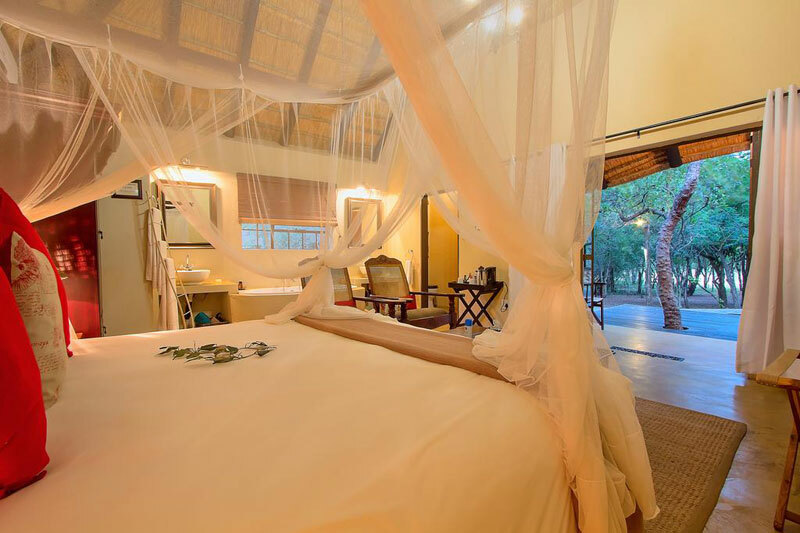 There are plenty of best places to stay near the Kruger National Park with easy access into the park, many of them in neighbouring wildlife sanctuaries, game parks and private self-catering lodges close to one of the gates into Kruger. 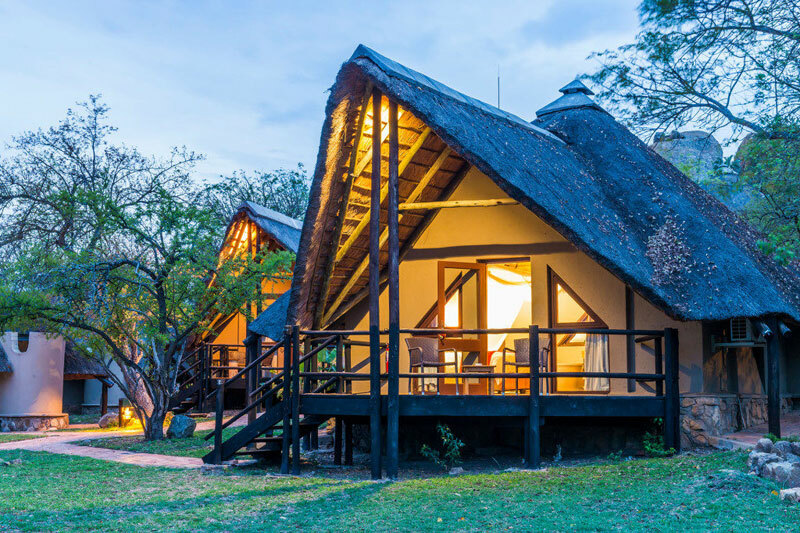 It seems only fair to head our list of best places to stay near the Kruger National Park with one of the more beautiful examples of accommodation – a small selection of luxury safari tents (eight) with private decks overlooking the river. 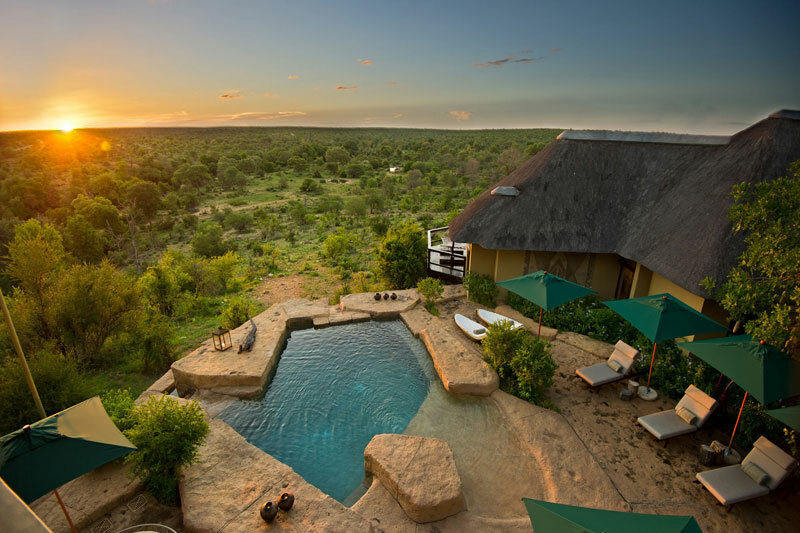 Voted SA-Venues.com Guests’ Choice 2018, stay in 8 000 hectares of mountainous game reserve on the south western border of Kruger – offering Big Five game viewing and walks on ancient paths to view San rock art sites. 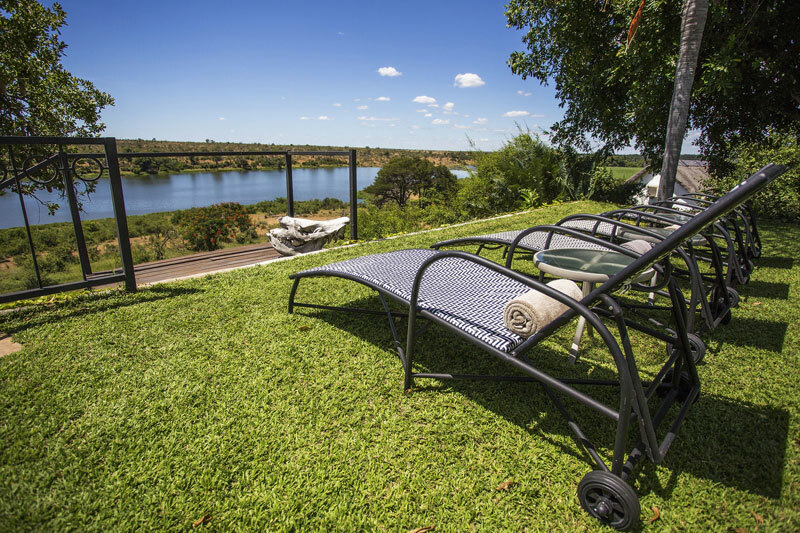 Ten elegant, modern riverfront en suite rooms overlooking the magic of the bushveld and a waterhole at the bottom of the the garden. 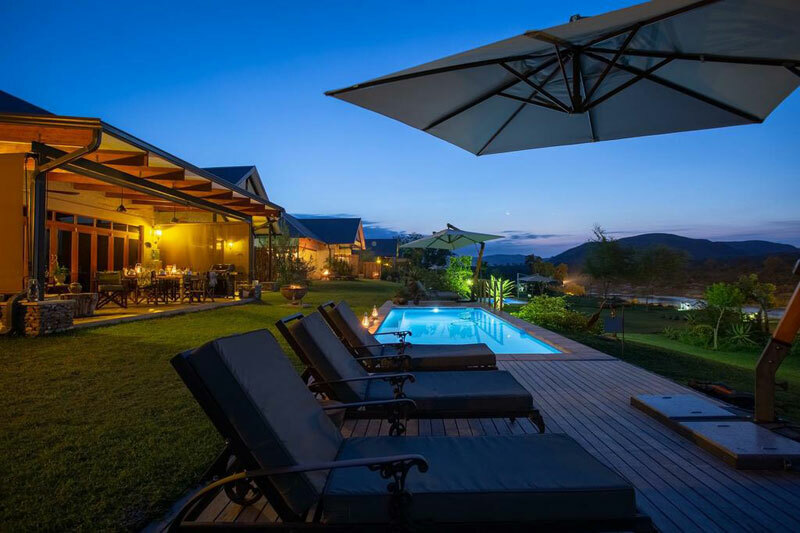 Sip sundowners around the pool or enjoy spa treatments at Buhala Game Lodge. Experience the Kruger on foot with a walking safari in the Klaserie Private Nature Reserve, which shares unfenced borders with Kruger. Choose from five chalets (two are family units) or a tree house. Stay in a Relais & Chateaux accredited luxury lodge on a private game reserve with only six colonial-style private suites. 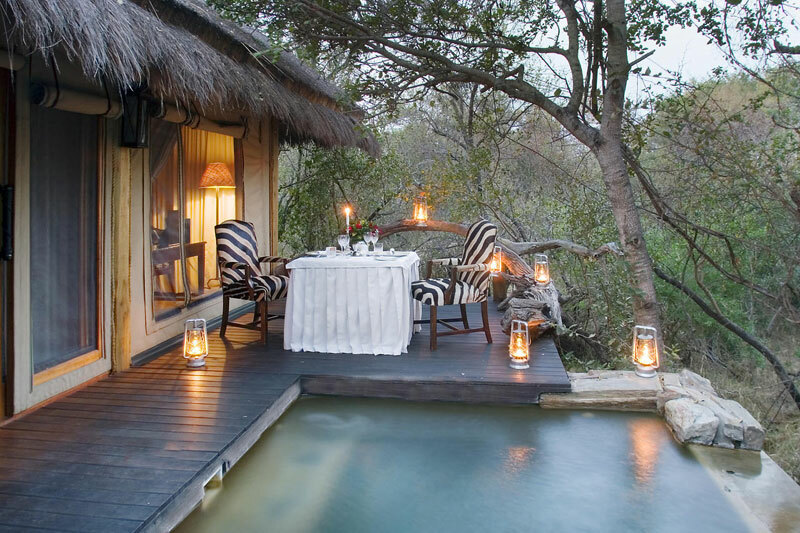 Highlights include private decks and plunge pool, game drives and bush walks with experienced rangers. Don’t miss the Jabulani elephant experience. Your own riverside private camp in unspoilt wilderness that includes the Big 5. 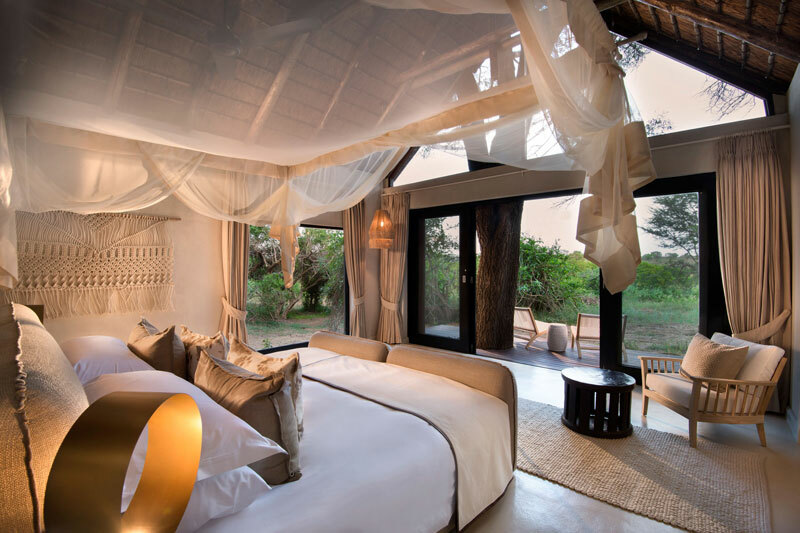 Machaton Private Camp sleeps six in three luxury suites with beautiful communal areas, plunge pool and spa treatments. Surrounded by mountains this elegant lodge is another SA Venues’ award winner (Best Five Star Game Lodge) with a 180 degree view out over the Crocodile River and Kruger. Expect to catch sight of animals from the privacy of your own unit. This characterful, intimate house is open not only for guests but for wild animals as well and the area is a birdwatcher’s paradise. 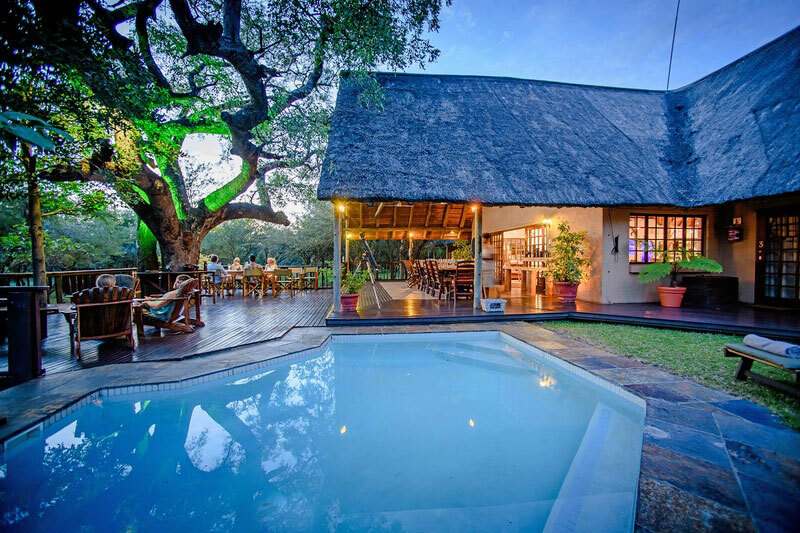 Situated in Marloth Park, Bordering Kruger, Maqueda Lodge gives you value for money. 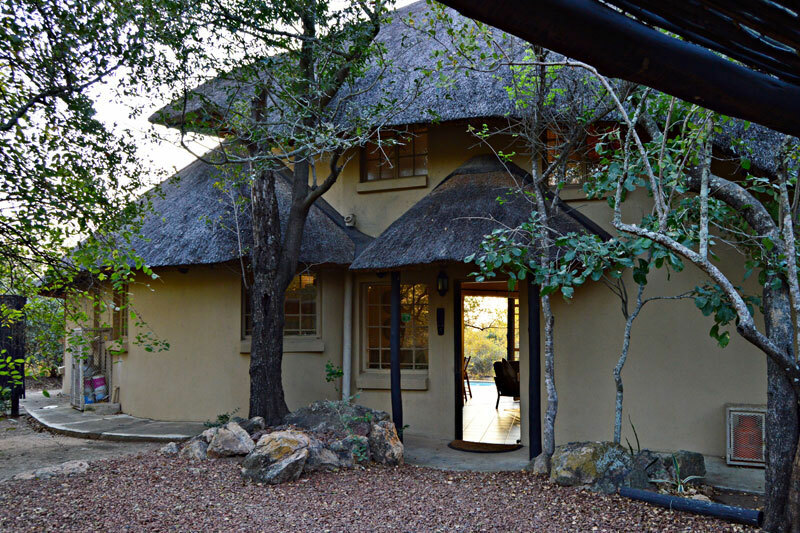 An intimate game lodge in the Klaserie Private Nature Reserve, the views out over the bush are superb. 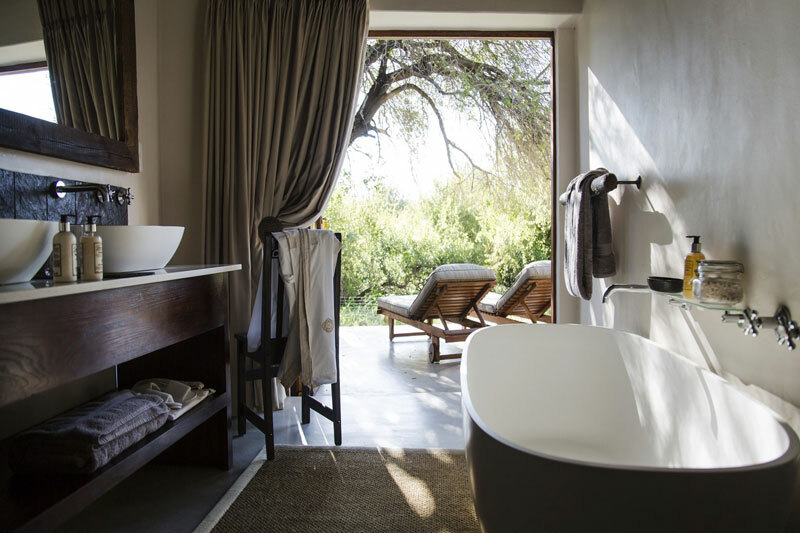 While away your days on game drives, walks, and sip sundowners alongside the waterhole. 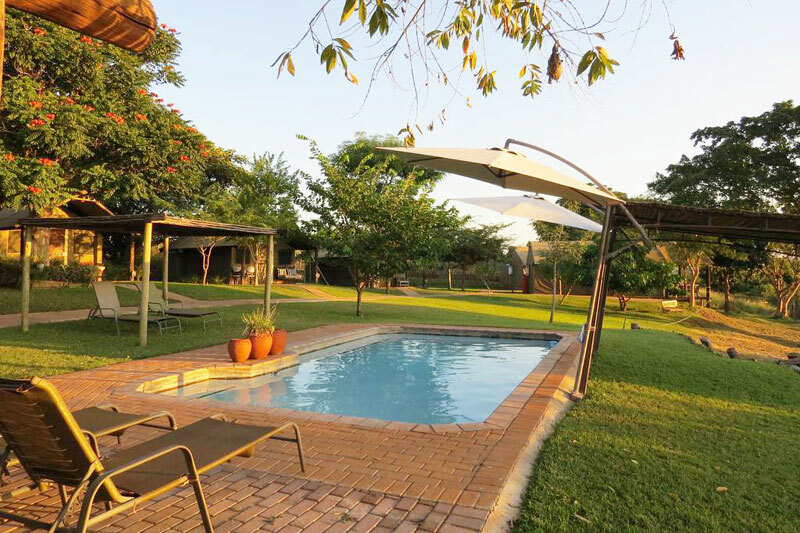 Balule is a vast nature reserve in the western section of the Greater Kruger Park and another best places to stay near the Kruger National Park. 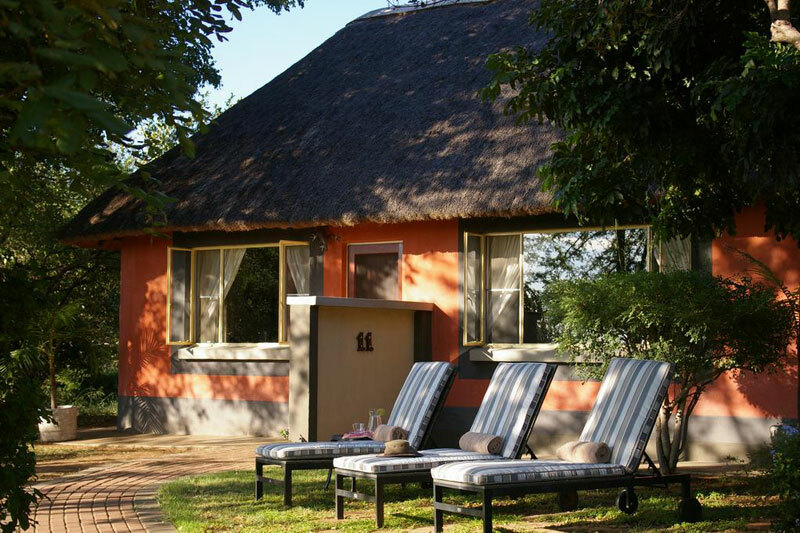 Stay in one of only six thatched ethnic rondavels and dine in the boma during cooler months or on the lawns with a view of the floodlit waterhole, during summer. 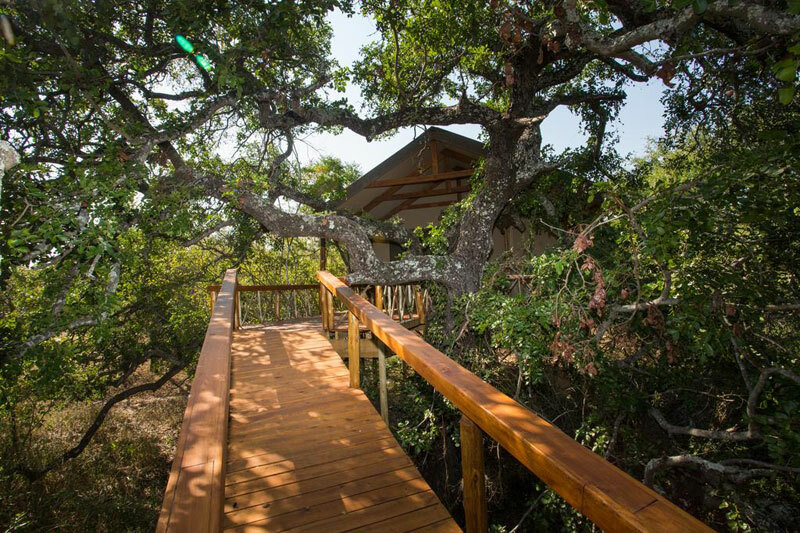 Choose one of six cottages on raised decks with terraces at this private lodge within the Klaserie private nature reserve. Enjoy game drives, walking safaris and rhino conservation projects. Marloth Park is a private residential game reserve on the southeastern border of Kruger. 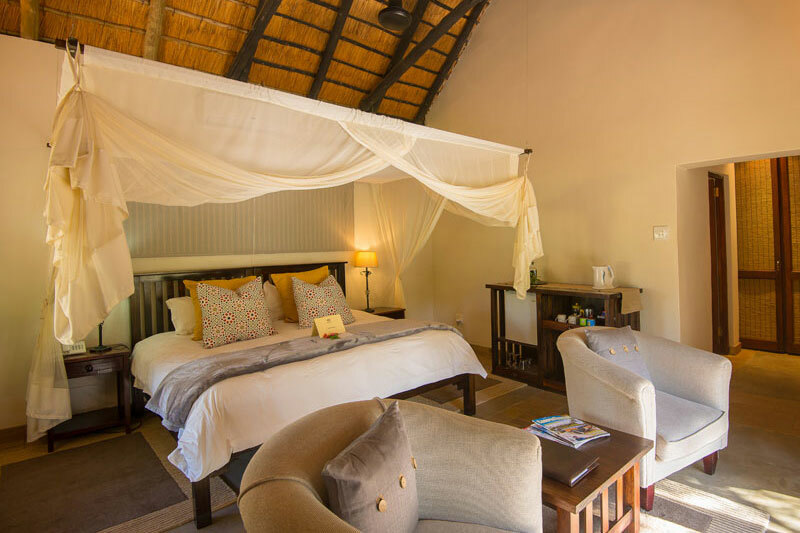 The lodge with its pretty, light and airy rooms offers just six atmospheric rooms with a dining area at the heart of the lodge, and wooden decks overlooking the bush. 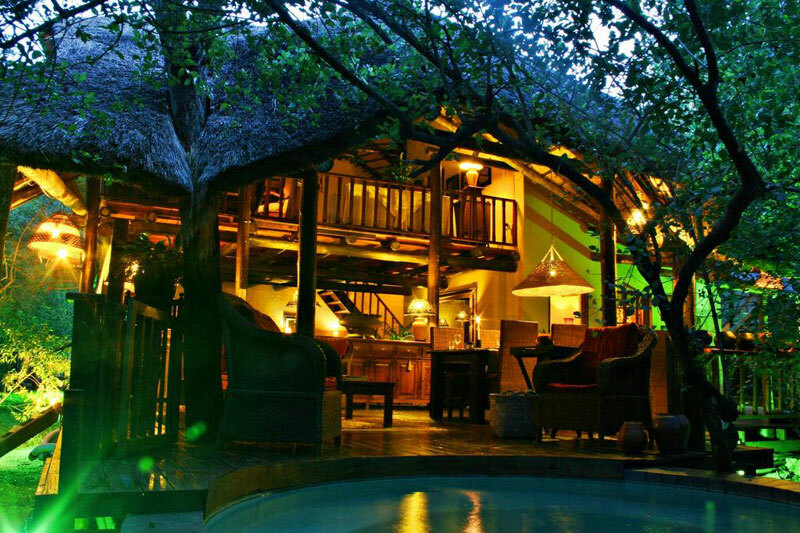 This low-key bush lodge with its lovely tree houses lies in a private game reserve bordering Kruger’s western flank. At its heart is a once-in-a-lifetime experience of a bush walk with lions. The winner of SA-Venues.com Hall of Fame Award for Best Game Lodge Experience in Marloth Park, you can’t go wrong with Grand Kruger Lodge as a base from which to discover Kruger. 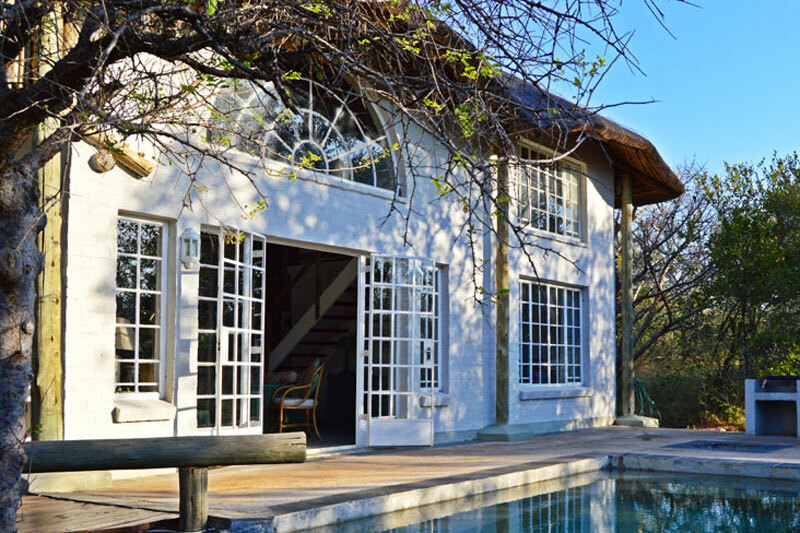 This low-key, artistically assembled thatched holiday home is a recommendation of ours – look at how the house spills out under trees, with plunge pool, and the way the light hits the bushveld right outside the window. The house sleeps six in three bedrooms. 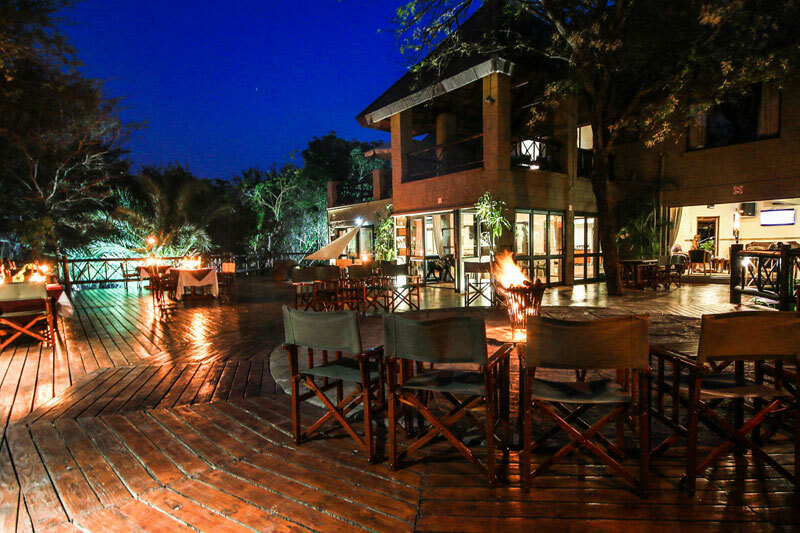 This best places to stay near the Kruger National Park is not only on the banks of the Crocodile River but it’s also just 1 km from Crocodile Bridge Gate. 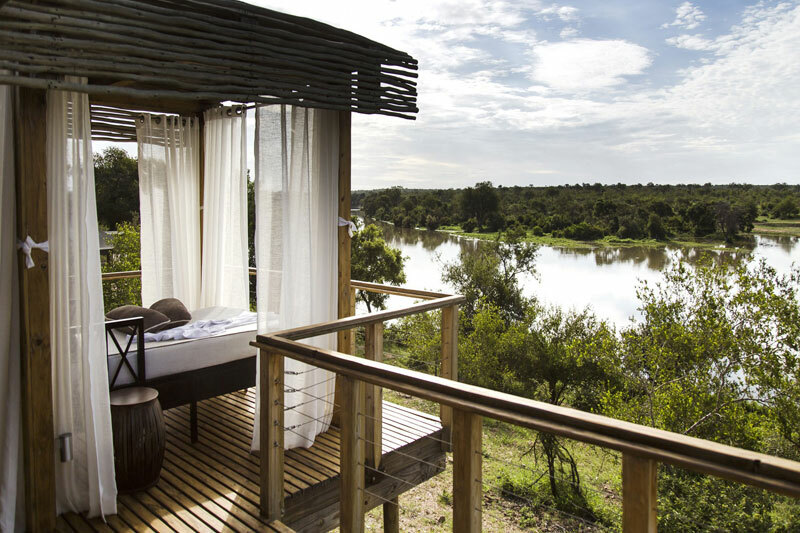 River views are spectacular and things remain low-key with only six luxury en-suite tents on offer. Cool, graceful rooms that open out onto views of the bushveld, a pool deck where you can watch the frequent visits of wild game and the banks of the Crocodile River overlooking Kruger. You don’t need much more than this. 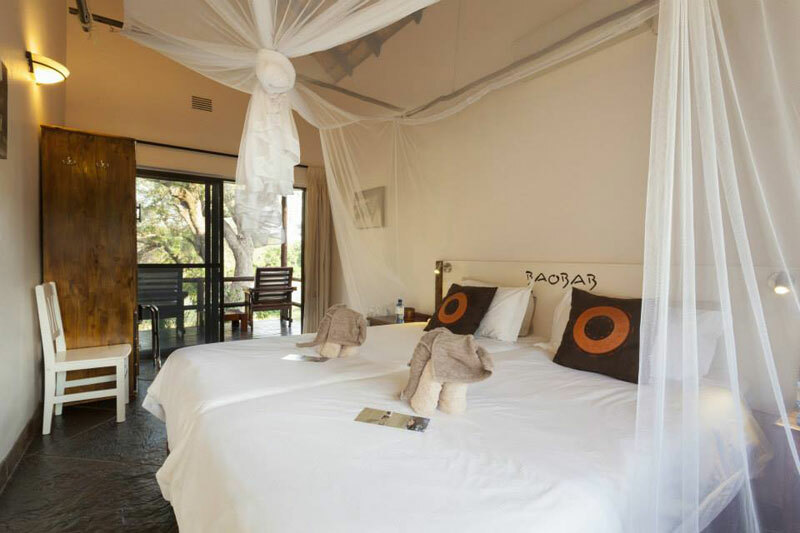 Mtombo is a self-catering home where wildlife comes to visit. You can listen for the throaty growls of lion, the nips of hyena and the call of fish eagles overhead. It sleeps six in three bedrooms. Enjoy 65 000 hectares of bushveld within Sabi, bordering Kruger. You’re right on the banks of the Sand River, attracting particularly elephant and hippo, with no fences between you and Kruger. 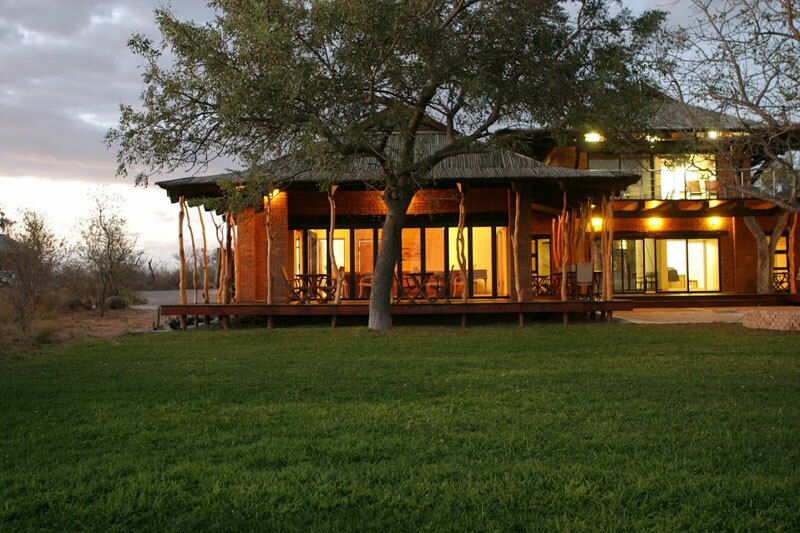 Choose from eleven generously proportioned chalets, and enjoy game drives. 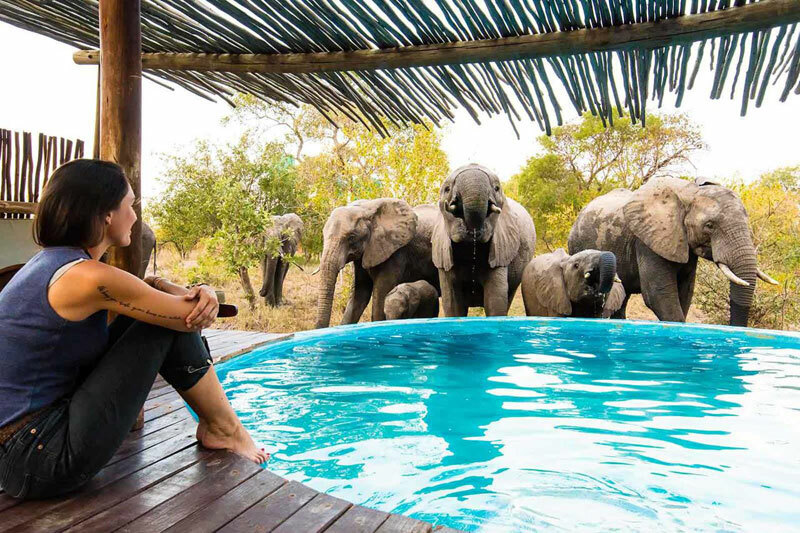 Experience a best places to stay near the Kruger National Park on the banks of the Olifants River (loads of elephants!) in Parsons Nature Reserve. The lodge has but four double rooms with their own verandas. Organised game drives and bush walks. Set in one of the finest wilderness areas, this is the only private reserve with access to the Sabie River, which it shares with Kruger. But it’s the luxurious suites, each with its own courtyard, and the exclusive appeal of the lodge on the banks of the river that’s going to cause you to draw in your breath sharply.